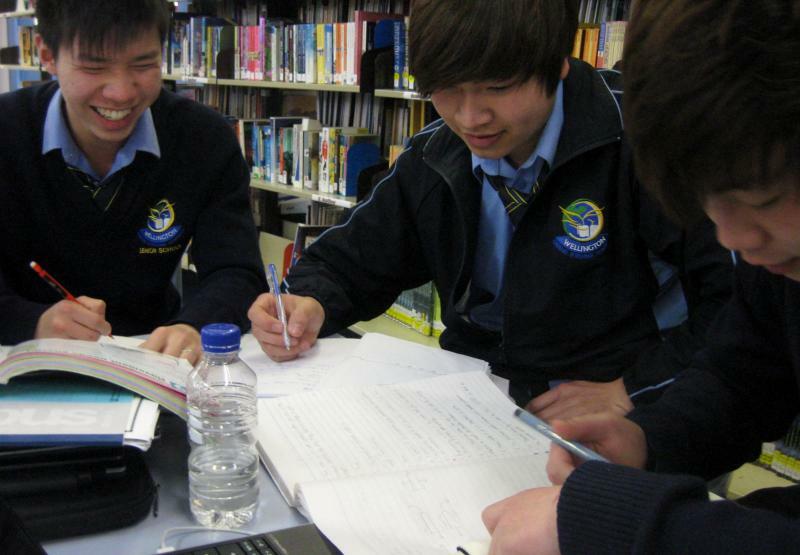 The College motto of “Caring, Striving and Learning” underpins the key purpose of Teaching and Learning at Wellington Secondary College. 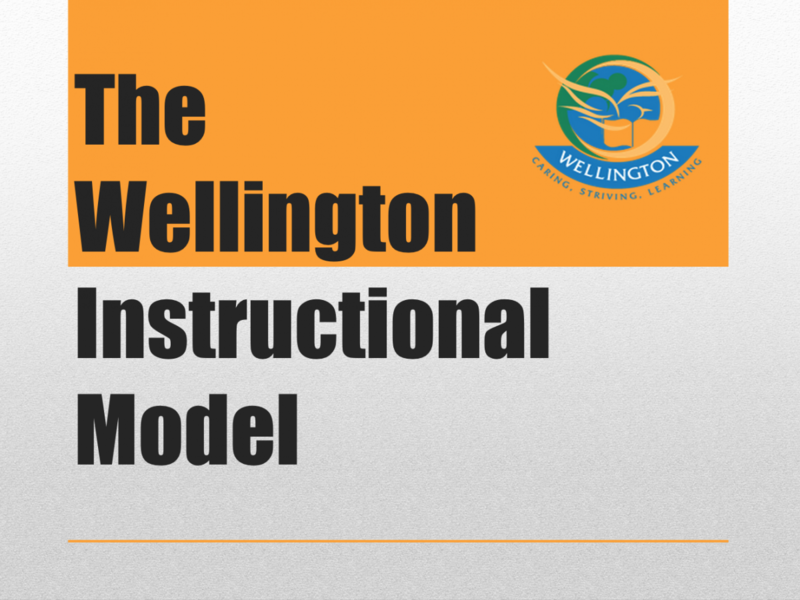 The Wellington Instructional Model is designed to articulate our approach to teaching and learning. 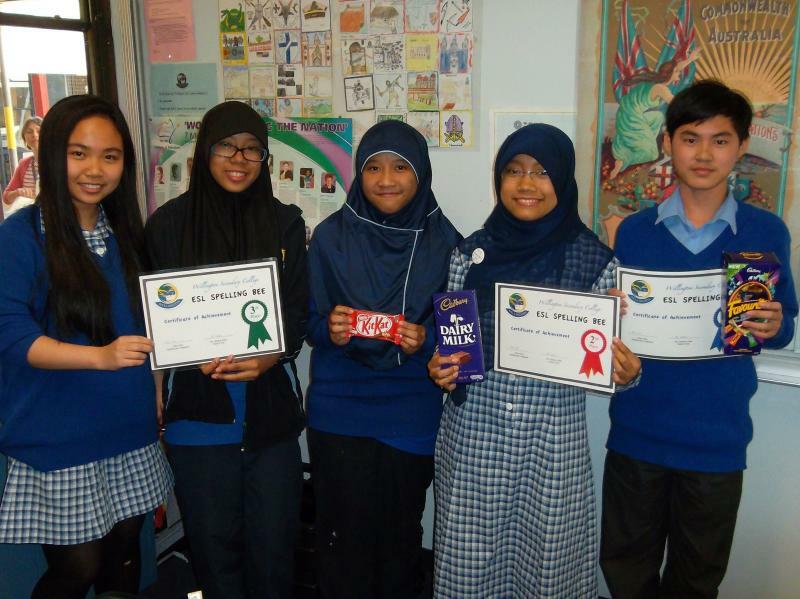 In it we describe our purpose and core values, some truths about learning, how we teach and what we teach. Click on the image below to see our complete model. 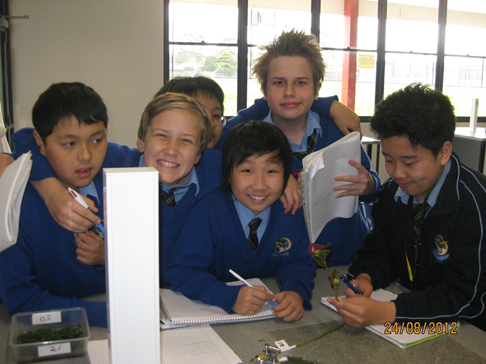 At Wellington, we believe that a truly supportive educational environment cares for the whole child not just the academic. 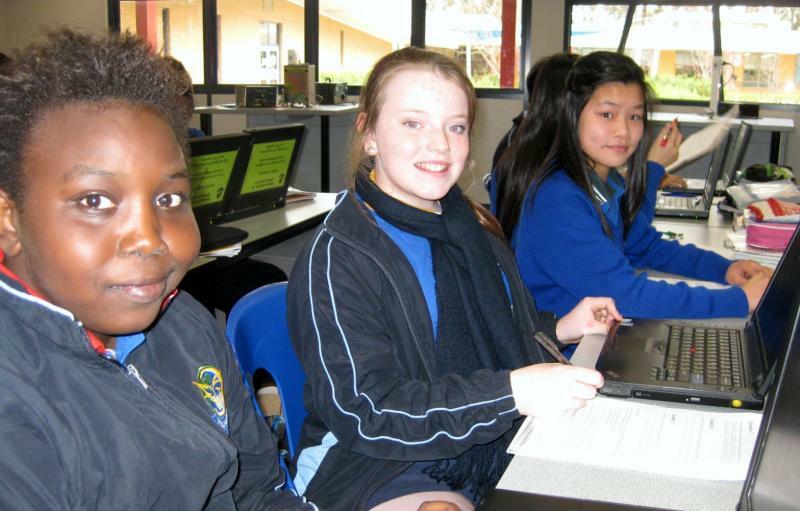 In order for our young people to be successful in life wellbeing, inclusion and respectful relationships are the essential ingredients for that future success. 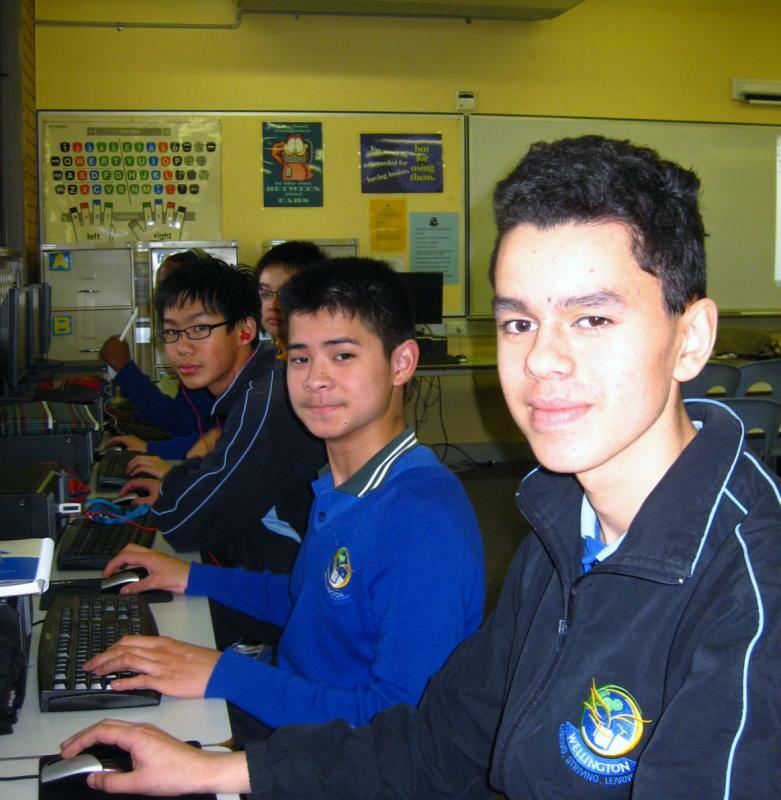 Wellington understands that our young people face significant challenges in regard to future work in an age where technology and traditional concepts of employment are in flux. 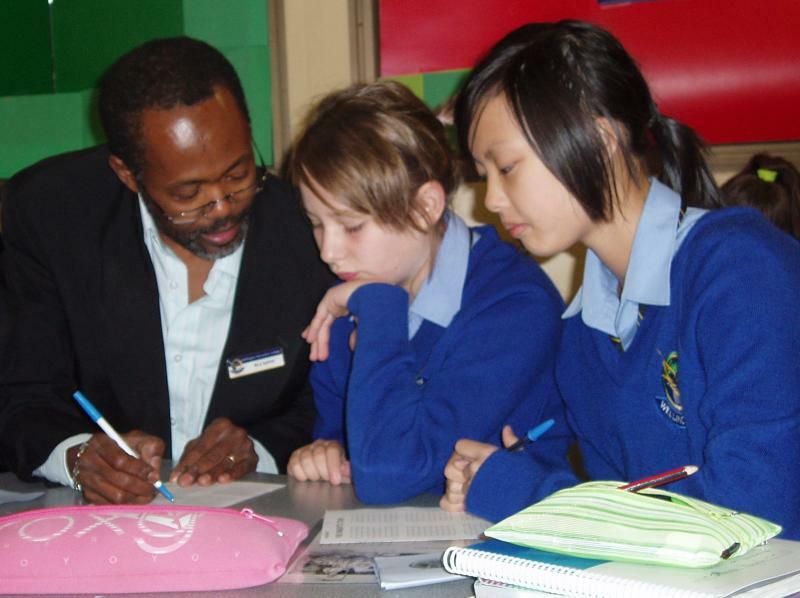 We need to equip our students with a 21ST Century mindset and skill set that is flexible, dynamic, empathic and not just content based. 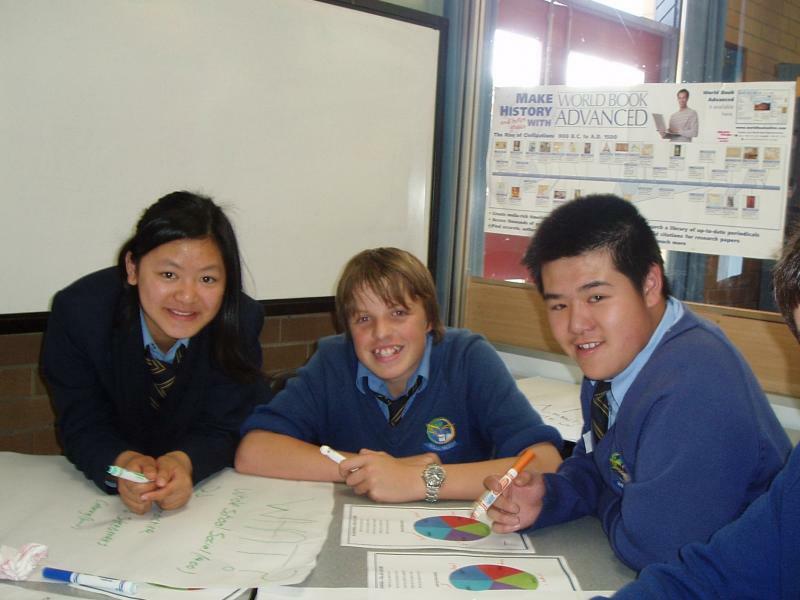 Our curriculum in Years 7 to 10 is founded on the Curriculum Areas articulated in the Victorian Curriculum Foundation to 10; and the Victorian Certificate of Education and The Victorian Certificate of Applied Learning.